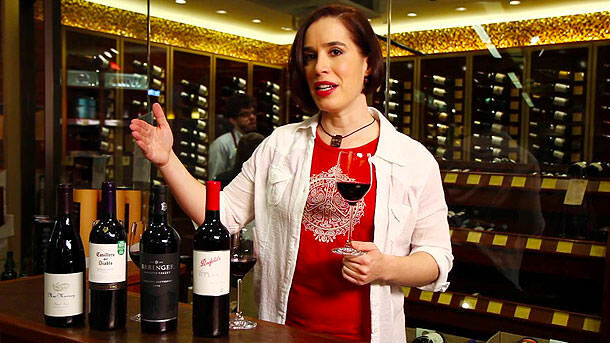 Expert sommelier and wine educator Marnie Old guides you through four premium varieties of red wine: Pinot Noir, Merlot, Cabernet Sauvignon, and Shiraz or Syrah. Learn the difference between each variety, as well as how to choose the best bottle of red for your tastes. After watching this, you'll know which bottles you're going to love and which ones you need to avoid. Tags: wine, how to, food.